If you haven’t already, I encourage you to read the books You are a Badass and You are a Badass at Making Money by Jen Sincero. First, she has a lovely, dry sense of humor, which I can’t get enough of. Okay, it might not be everyone’s cup of tea, obviously she curses and tells it like it is, but I’m betting that most of you will consider it a good read. Jen has an idea about how the little prince (that is her term for the human subconscious) tends to throw a big fit whenever you try something new and step outside your comfort zone. Apparently, and I realize that this is a little bit out there, the little prince and fate have a tendency to interfere in our environments. Stay with me here. Whenever we dare to leap into the unknown, aka quit an excellent job with benefits to start a writing career, our little prince starts to “do” things to sabotage our success. Mostly, the little prince tells us things that aren’t real. For example: There’s no way you’re going to make money doing that! or People are going to think you’re crazy and fall over laughing at you or What will your family think of you when you fail? You get the idea. The little prince is basically that voice in your head that tears you down so that you don’t make a colossal financial mistake and end up on the street eating out of a dumpster and sharing a cardboard box with alley cats. So really, the little prince is there for a good reason, because way back in caveman times, getting laughed out of the crowd, or taking a wrong turn and ending up lost from your tribe would actually get you killed. The safest thing to do was to stay the known path and hope to God that you could kill yourself a mammoth to feed your family that month. Since we humans have now evolved past the mammoth stage and can get our meat from the grocery store instead, we have the luxury of taking bigger risks. Getting shunned by our “tribe” isn’t necessarily going to get us killed. The little prince is a relic of times past, doing his very best to keep us safe and accepted in society. 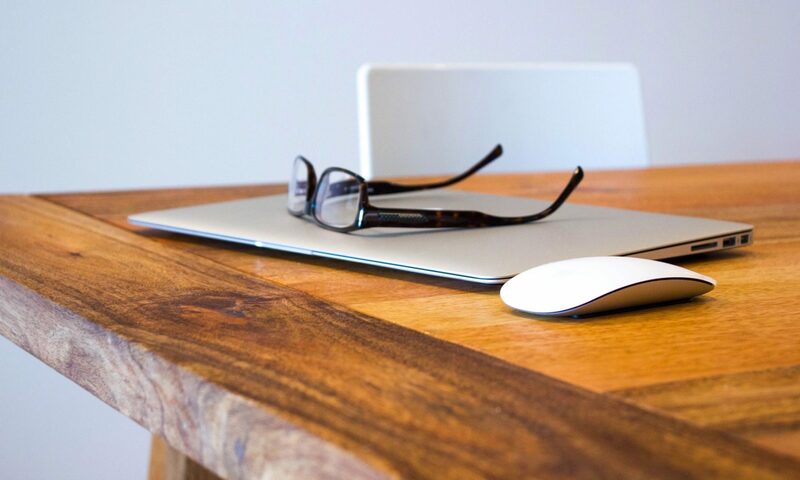 Another thing that happens when you start to make big, bold changes, according to Jen, is that fate starts to intervene and throw obstacles in your way. Fate does stuff like throwing nails under your tires, or burning down your newly built recording studio, or causes your sewer to back up. All of which cost you time and money that you don’t have because you’re busy taking risks and following your dreams. It’s basically the universe’s way of asking how serious you are about accomplishing your goals. If you’re serious enough about starting your own recording studio, you won’t let a little backed up sewer water get in your way. You’ll figure it out, no matter what. Whether or not you believe in this stuff is irrelevant to this story, but it’s a good lead in to what happened to me earlier this week. 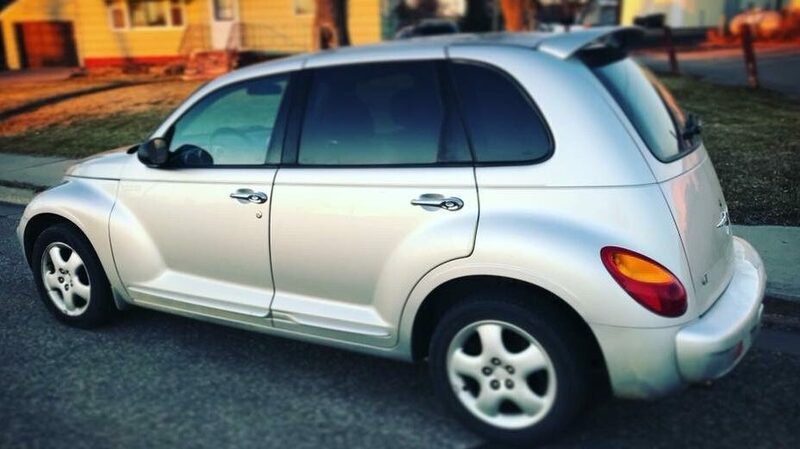 About six months ago, I traded in my fancy new vehicle (and it’s fancy monthly payment) for a 2005 Chrysler PT Cruiser that I lovingly call Petey (Paid-in-full Petey). Let me say this… Petey was a top-of-the-line vehicle back in the day and although he’s got some miles and a little bit of rust on him, I love him. Petey is the perfect vehicle for me and even has such perks as a turbo engine, black leather, heated seats, and a fully functioning sunroof. Or should I say, he did have a fully functioning sunroof. A few days ago, my kids and I were taking a drive into town for some groceries and while on the gravel road that leads to civilization, a car passed us and we heard the ominous CLINK of a rock hitting glass. You know that sound. It’s the sound of money running out of your bank account to pay for glass repair and/or a whole new windshield. But on inspection, I saw that there were no cracks in Petey’s windshield. With a sigh of relief, we continued to drive and about a minute later POW! A very loud pop came from somewhere in the car. At first, I thought, Oh, this is it… my dear Petey has blown something and will never again drive me anywhere. 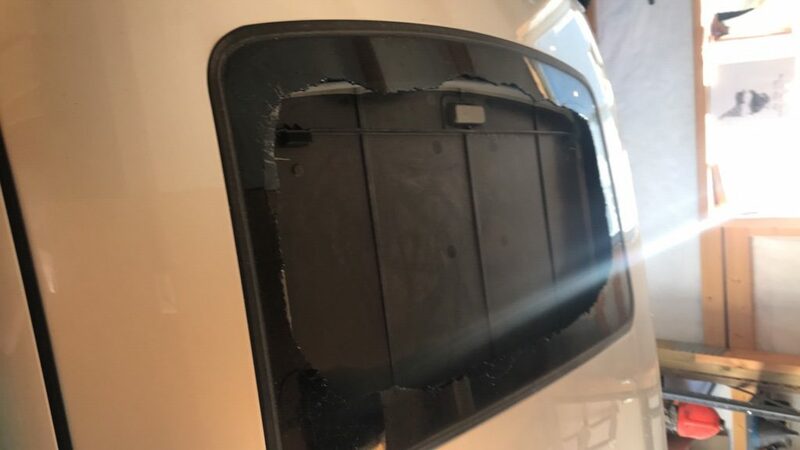 But I quickly realized that the car was still running fine except that I was covered in glass and the wind was rushing into the brand new hole in my sunroof. A rock had careened off the side of the passing car, hit the sunroof, cracked it, and caused it to literally explode all over us. Now I ask you, what are the odds of that?! 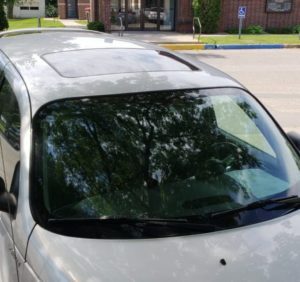 I’ve never had a vehicle with a sunroof before, but you can’t tell me that it’s common for them to crack… or explode into a million shards of tinted glass. After I cleared out the excess glass. I think back on Jen and her theories about the little prince and fate intervening and I think Yep, maybe that’s what has just happened here. Who knows? I’ve written just over 65,000 words in my novel, it’s getting close to game time, meaning time to edit and find an agent and a publisher and do the real work to get it published, and fate is throwing everything he’s got at me. I am happy to report that I was able to find an affordable replacement sunroof at the local junkyard (yes, Petey is as old as dirt, I have no shame in putting junkyard parts on him) and he’s at the body shop getting fixed today. Take that little prince! And we are again complete!